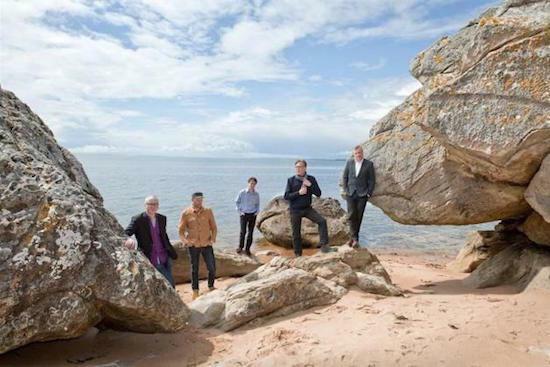 Gerard Love, bassist and vocalist for Teenage Fanclub, is to leave the band due to what is being described as a "continuing and unresolvable difference of opinion on whether the band should proceed with proposed touring plans". Love's final show with the band will be on November 15 at London's Electric Ballroom. "The band wish Gerry all the best in his future musical endeavours," says a statement shared by the group. Ahead of the trio of London shows set for mid-November, the full group have dates lined up for Glasgow, Manchester and Birmingham. Following Love's departure, the group have lined up tour dates for 2019 which will see them return to Japan and Australia, and visit Hong Kong and New Zealand for the first time. You can find their full list of upcoming shows here.